Sales Training | xPotential Selling Inc. 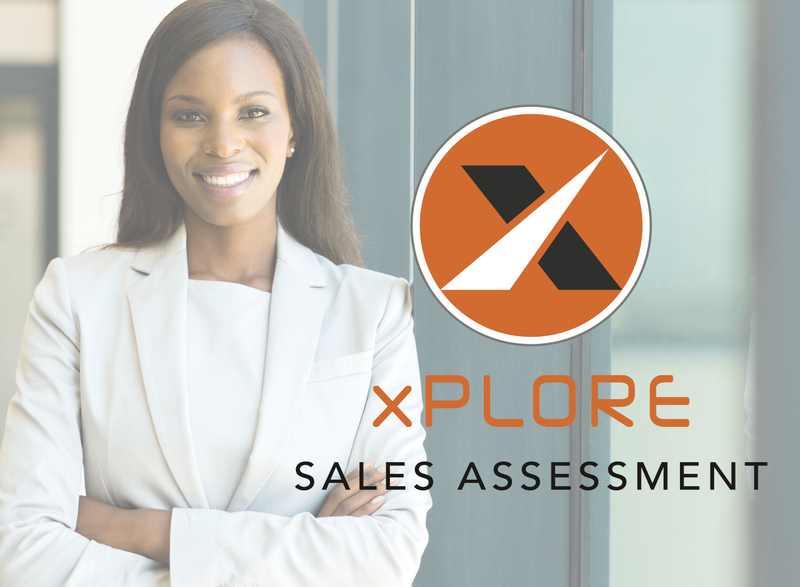 In the first step of our Sales Training program, we assess each participant with our xPlore Sales Assessment. This provides each sales rep in-depth self-awareness across 3 categories of measurement – over 100 attributes. Sales Motivators – WHY do they sell? Sales Mentality – WILL they sell? Sales Personality – HOW do they sell? The second step of our Sales Training process is live training. 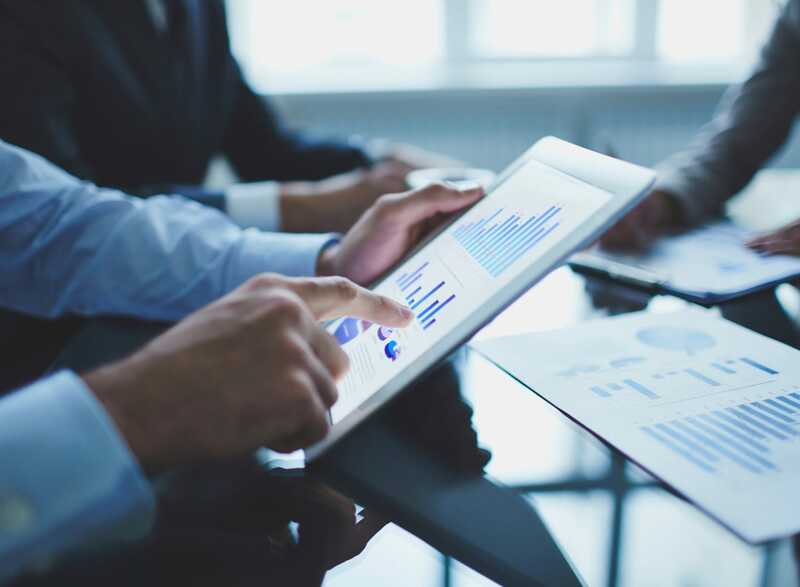 We offer a 1, 2 or 3-day live program focusing on the primary skills needed to successfully follow our proven sales process. 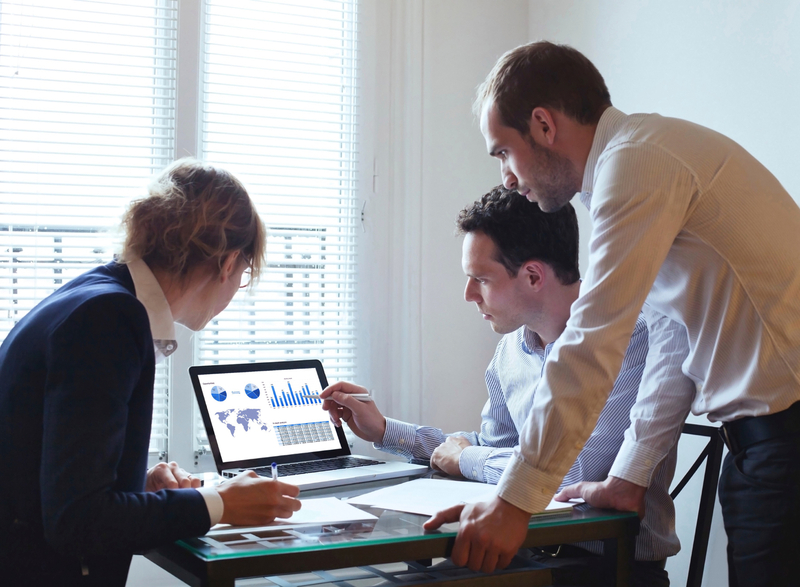 The fourth step of our Sales Training process is Measurement. On-going performance tracking ensures that your salespeople are in-step with the original objectives. 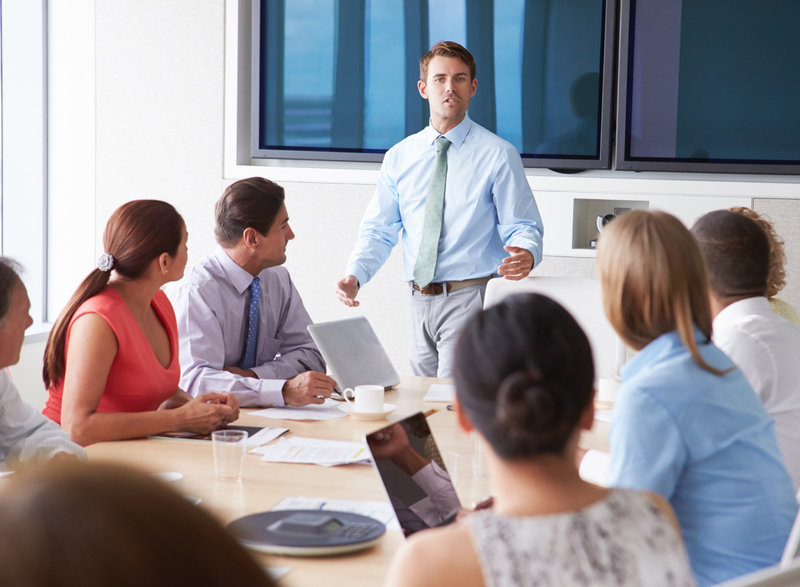 We track each attendee’s development and course-correct as necessary to drive better results. 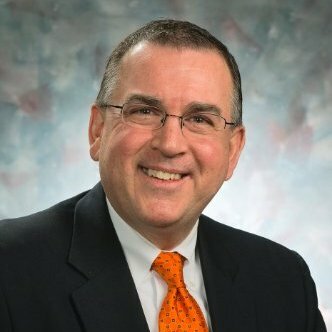 Each area contributes to the overall success of a salesperson. The better they understand themselves inside your sales process, and the more they practice their skills, the better the outcomes. Since completing the training our results have dramatically increased… the team finished above 110%. of salespeople using social selling outperform their sales peers. of B2B marketers identified engaging key decision makers as their top challenge. 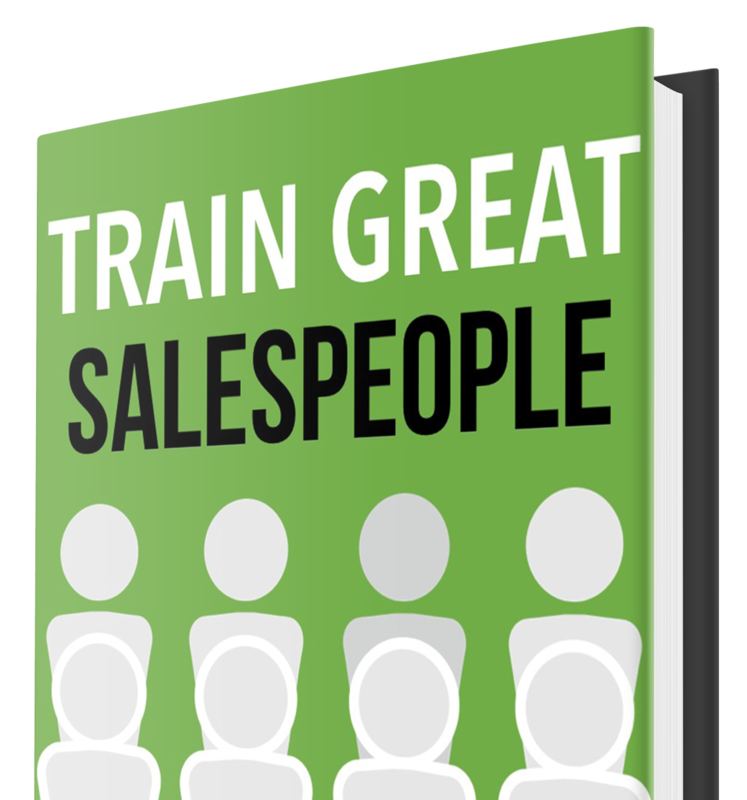 of sales training documents are lost after a short period of just 90 days.